We specialise in a variety of towbars. We offer a mobile service for fixed towbars as well as detachable ones. Additionally, we are able to provide numerous accessories associated with the service. On modern cars, the Towbar Specialists team uses the very latest in dedicated wiring kits that will directly communicate with the managing systems of your vehicle. 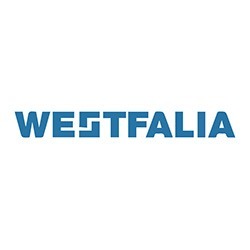 They are strictly fitted to meet all manufacturer specifications. 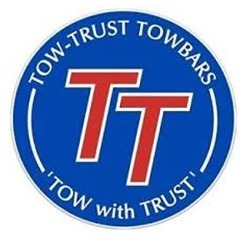 Whatever you intend to tow, we are confident that we will be able to fit your towbar at a fantastic price that will not break the bank. All you have to do to get the ball rolling on this service is get in touch with our team at your earliest convenience. We are very proud to say that we receive a large number of our new requests for towbar fitting from referrals and word of mouth recommendations. Many of our previous customers have greatly benefited from our services and have pointed their friends and colleagues our way. 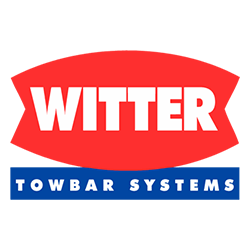 With nearly three decades of experience in the industry, you are picking a team of true experts when hiring Towbar Specialists. 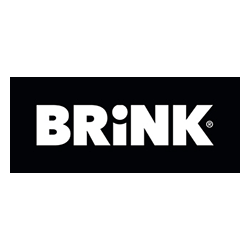 We guarantee a transparent and courteous service for the duration of the fitting – from when you place your initial phone call until the fitting has been completed. We always pay attention to even the smallest of details and will never cut corners.